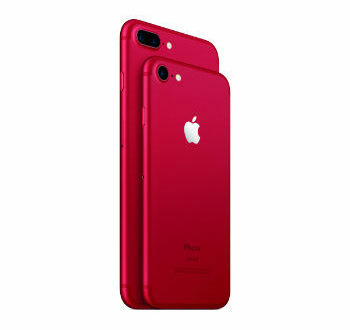 Apple has announced the launch of two new special editions of the iPhone 7 and 7 Plus in an audacious red colour in conjunction with aids charity (PRODUCT)RED. This is not the first time that the company has associated with the charity, having previously produced special editions of its iPods in red charting back to 2007. 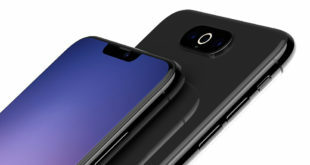 The red iPhone comes in 128GB and 256GB and will be available starting at £699 on Friday March 24th in the US, with the UK to follow next month. 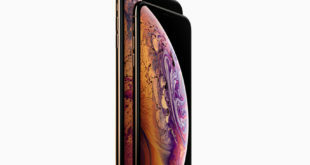 This follows on from rumours of a new iPhone that started circulating earlier today when Apple took its online store out of action for maintenance work. Some had predicted an upgraded iPhone SE, while others had ambitiously expected Apple to launch new iPads.